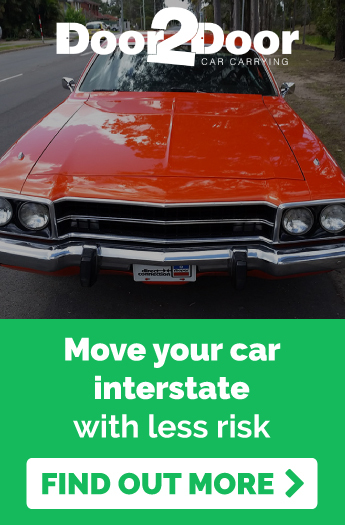 Peter Brock’s first car was nothing like the flashy, souped-up race cars he’s known best for. It didn’t feature six-cylinders, a V8 engine was unheard of, and the horsepower couldn’t reach anywhere close to 500. In fact, it was a 1938 Austin 7 that he purchased in 1957, at the age of 12, for the approximate equivalent of just $10 today. He’d saved up all of his pocket money to buy it and promptly began to pull it apart and take a good look at its innards. 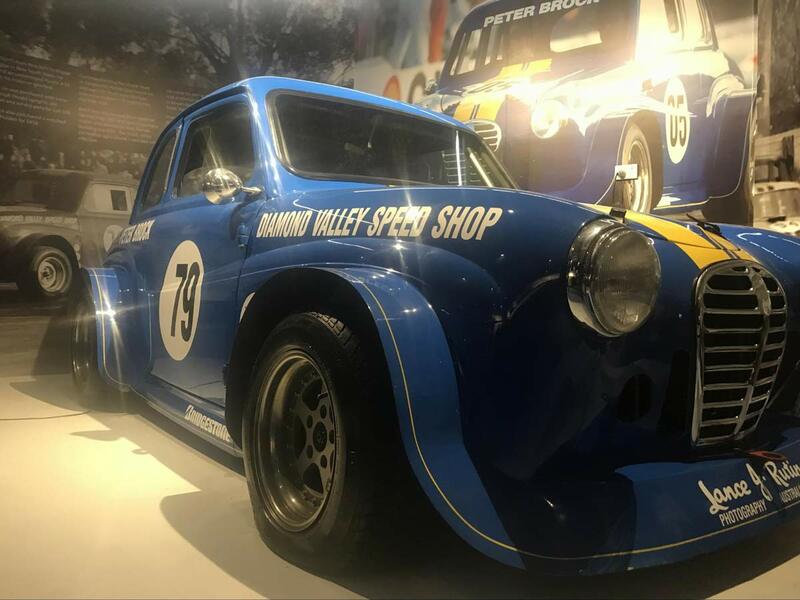 So what was so good about the Austin that led Peter Brock, Australian motorsports legend, to purchase another A30 model nine years later to modify and use as his first race car? Read on to find out! 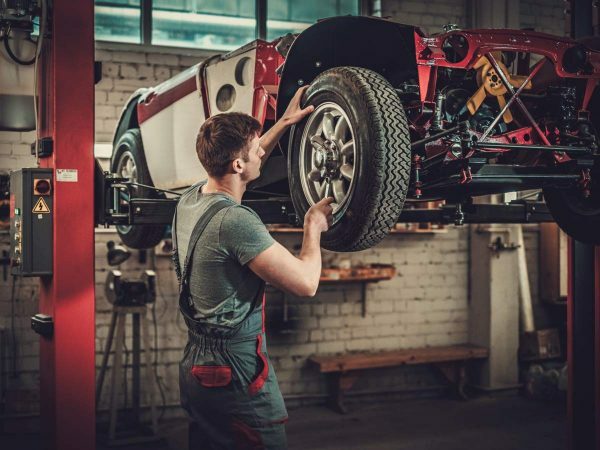 The Austin 7 is an iconic car. The first series, manufactured between 1922 and 1939, was one of the best selling cars on the market in Britain at the time. It also sold swimmingly abroad, and many rolling chassis were imported to Australia from the early 1920s, to be fitted with unique bodies. The most popular of these were the Tourer and Roadster models, but other smaller runs were made of sports models between 1924 and 1934. These included The Wasp, The Comet, The Moth and The Meteor. At the young age of 12, Peter Brock was highly curious about cars. Upon purchasing the 1938 Austin 7, he immediately took to it with his mother’s axe. He stripped away the entire body so that all that remained were the chassis rails, engine, driveline, steering wheel, and a plank of wood that served as a seat. 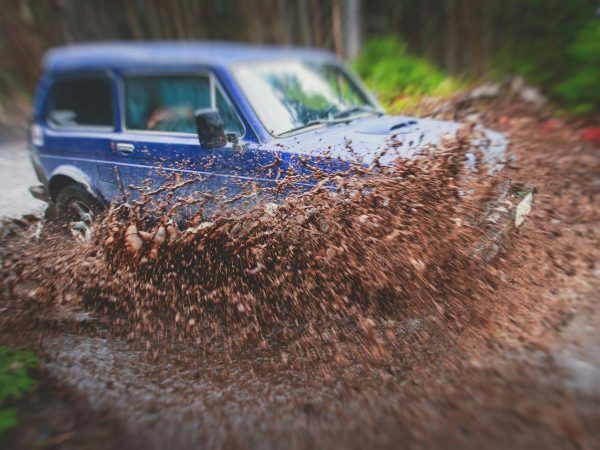 A good thing that we can’t seem to find any information on what type of body the Austin sported because classic car fans would be in an uproar thinking of this hasty demolition! But Brock was more concerned with how the car ran than how it looked. His Austin 7 had a 747cc side-valve, four-cylinder engine that could reach seven horsepower – a far cry from the speedy race cars of Brock’s prime! Young Brock rebuilt the engine, modified the positioning of the radiator for better aerodynamic flow, lowered the ride height to improve handling and completely removed the brakes! Thus began the makings of the legendary motorsports champion revered today. 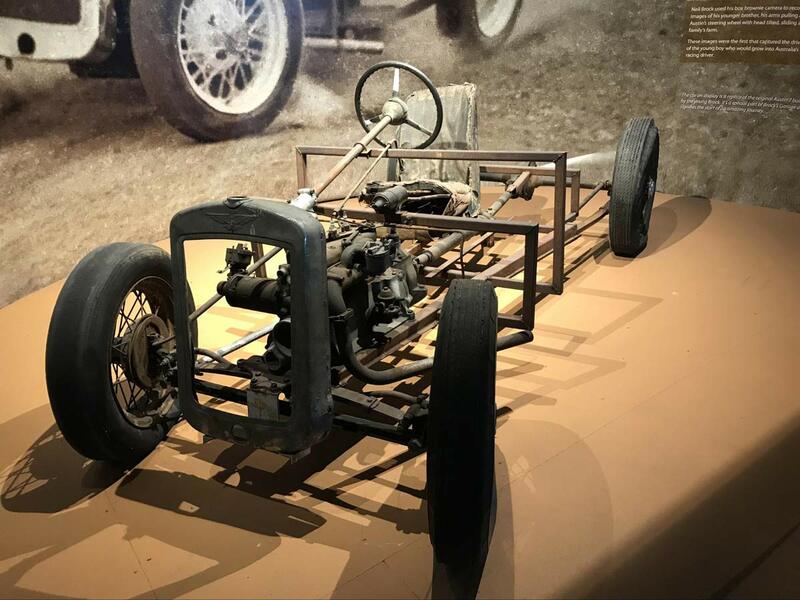 A replica of Peter Brock’s first car: the 1938 Austin 7 on display at Dreamworld’s Brock’s Garage exhibition (please note this exhibition is now CLOSED). Peter Brock undertook his first race at Winton, Victoria in 1967. He failed to finish the race, but this didn’t stop him from continuing to stardom. His first race car was a modified Austin A30 that he had found at a scrap yard. He built the car himself, fitting it with the engine from a HD Holden. Brock’s A30 competed in no fewer than 65 races before being sold in 1970, at the start of his professional career. A replica of Peter Brock’s first racing car: the modified Austin A30, on display at Dreamworld’s Brock’s Garage exhibition. (please note this exhibition is now CLOSED). 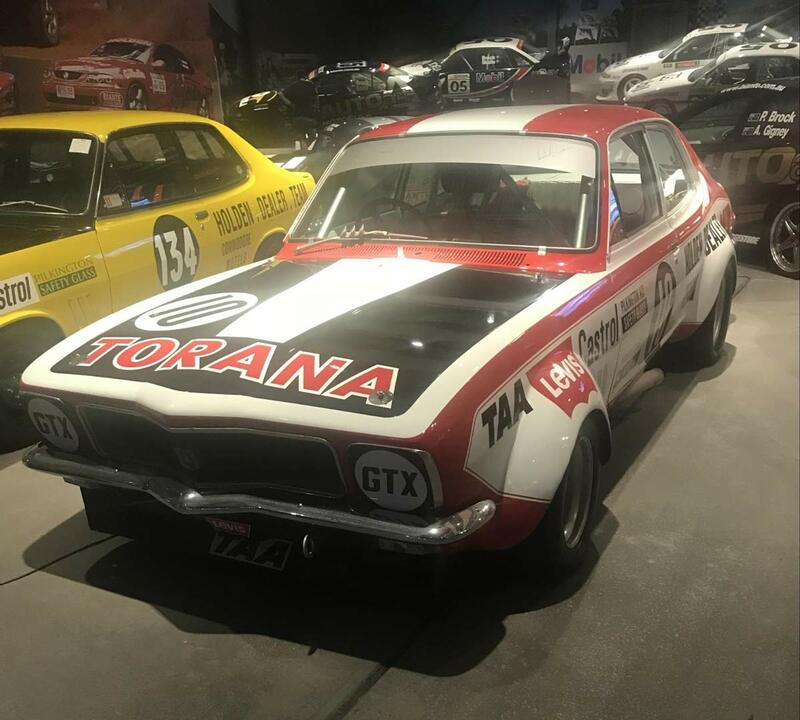 Peter Brock’s infamous HDT Torana, “The Beast” on display at Dreamworld’s Brock’s Garage exhibition (please note this exhibition is now CLOSED). 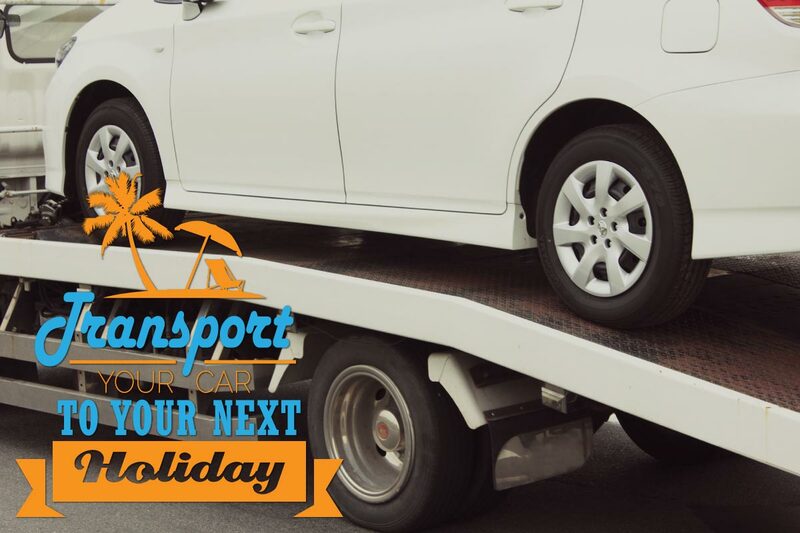 Door to Door Car Carrying transport classic cars, running or stationary, all over Australia. Contact us today for a free quote.